Will the new government roll back Punjab's landmark programs? LAHORE: Uncertainty surrounds the future of 30 women and social welfare projects launched by the previous government in Pakistan's Punjab province. 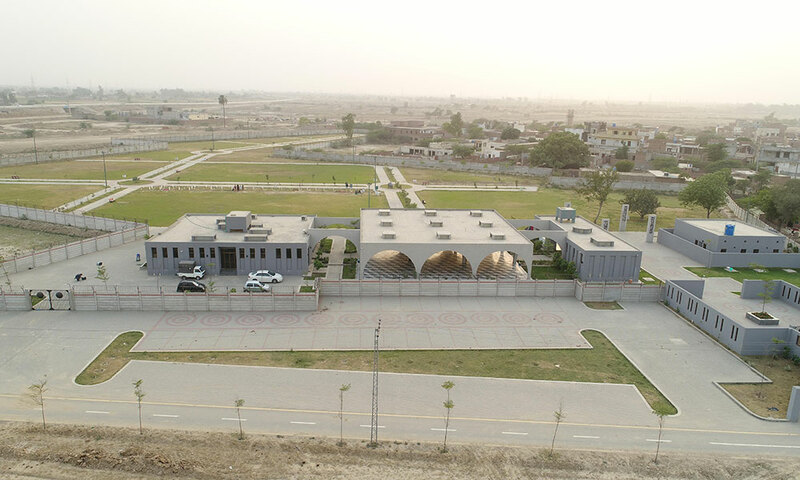 The projects were rolled out by former chief minister Shehbaz Sharif's administration and executed by its Strategic Reform Unit (SRU). The specialised unit, set up in 2014, was tasked to draft 14 bills to table in the provincial assembly on a slew of subjects including police reforms and taxation. Apart from legislation, the Unit initiated 30 awe-inspiring advances related to women, over four years. 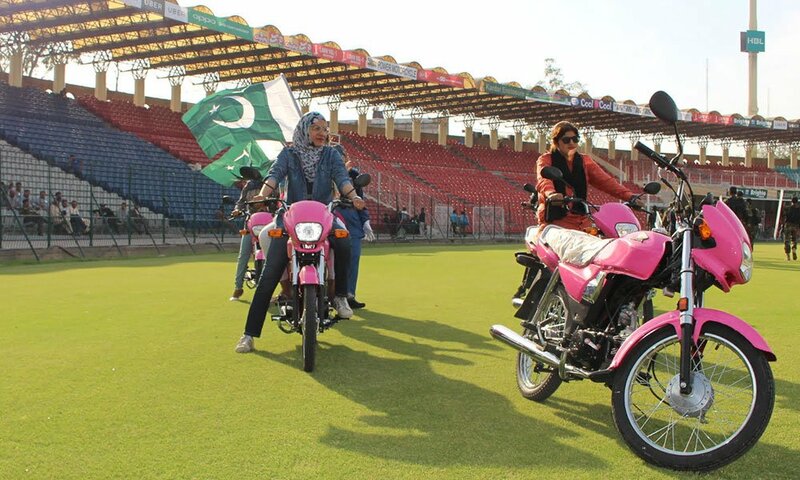 Its most talked about initiatives were the Women on Wheels (WoW) and the first-of-its-kind Violence Against Women Center in Multan. 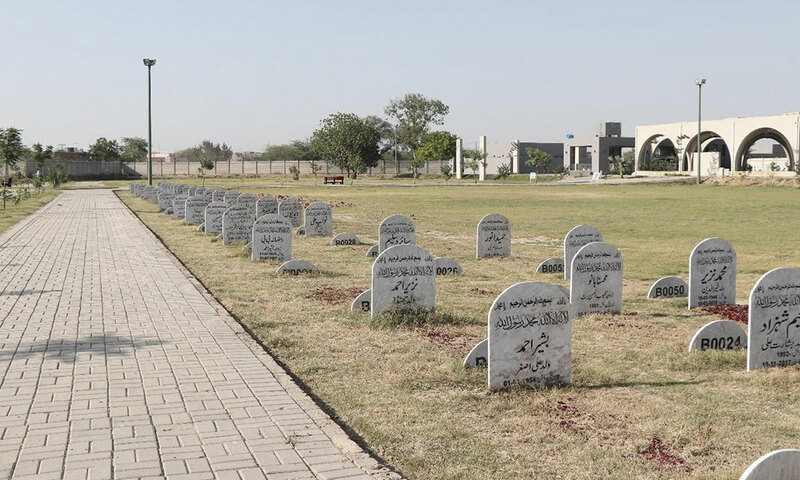 A large chunk of these programs were in the process of expansion or barreling towards completion before they came to a screeching halt as the government changed hands on July 25. The Pakistan Muslim League-N, which had been ruling Punjab for the last ten years, was voted out and in came Imran Khan's Pakistan Tehreek-e-Insaaf. 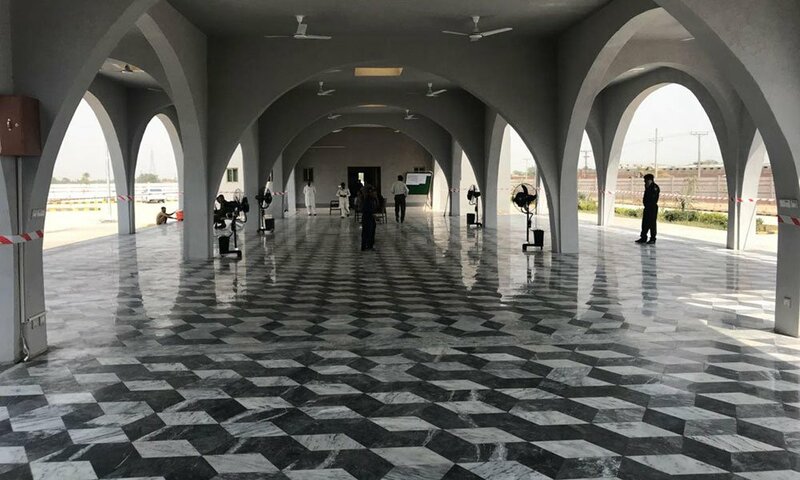 Thereon "the programs are in a limbo," says Salman Sufi, the former head of the SRU, "as yet they have not received any support from the incoming provincial government". 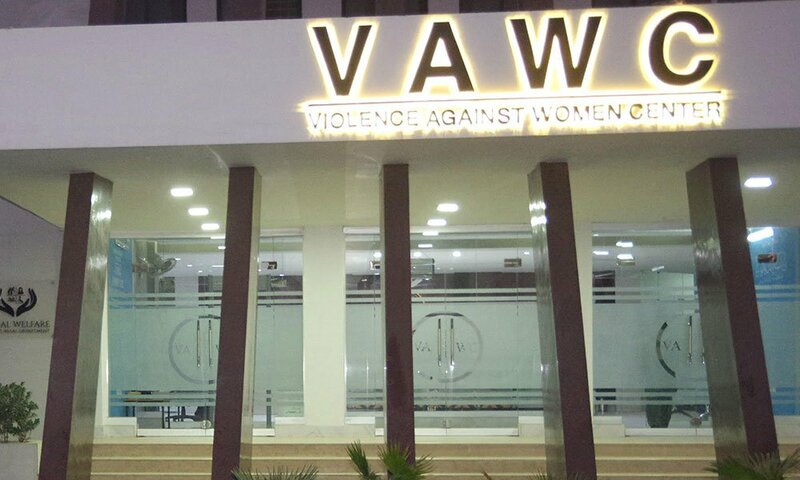 A photo of the Strategic Reforms Unit's Violence Against Women Center. Sufi himself was denotified by the caretaker government, which took charge in May. "We were in the process of extending all flagship projects to other cities of the province, but the interim government blocked new hiring." Some of these programs, such as the Violence Against Women Center are mandated under the law to be expanded to other areas of Punjab. 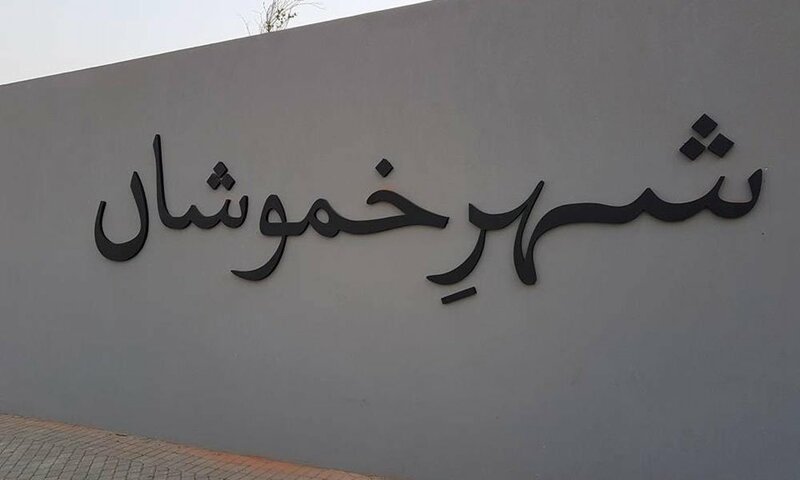 The state-run center aims to provide speedy justice to women, by assisting them in registering first information reports, getting forensic tests and offering rehabilitation and counseling. Since its inauguration, it has handled thousands of cases of violence against women such as domestic abuse, harassment and sexual abuse. “Its post-trauma rehabilitation wings are incredibly important. Last year, we assisted 1,400 cases at a single center,” Sufi told Geo.tv. In the last two months, the center’s staff has not been paid. Funds for the expansion have also been blocked off. Yet, despite being hard pressed, the center continues to help approximately 20 women per day. Separately, the fate of Women on Wheels (WoW) campaign, which helps train and encourage women to take to the streets on motorcycles, also hangs in the balance. “I have wanted to drive a motorcycle since I was a child,” explains Qudsiya Abbas, 22. Abbas worries that other girls would not be provided the same opportunity that she was if the taboo-breaking venture is shut down by the incumbent government. 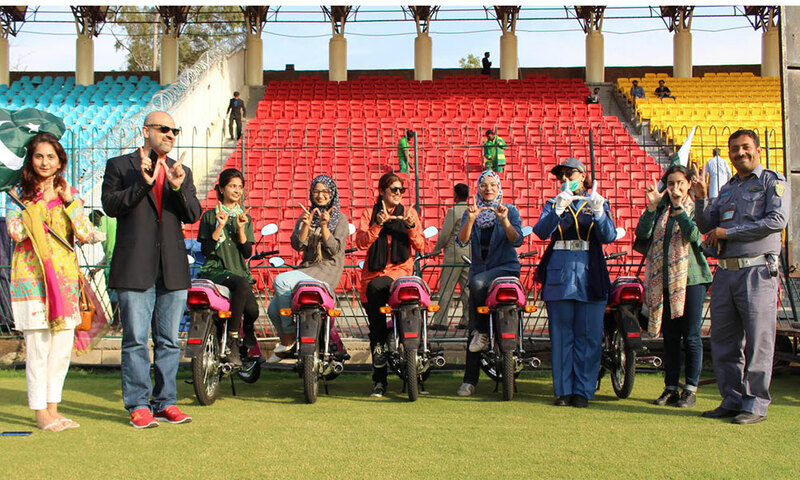 Under WoW, over 700 scooters, at subsidized rates, were distributed amongst women in Lahore. “I don’t have a brother, so my father had to pick up my sisters from school. That meant lesser working hours for him,” Abbas says. 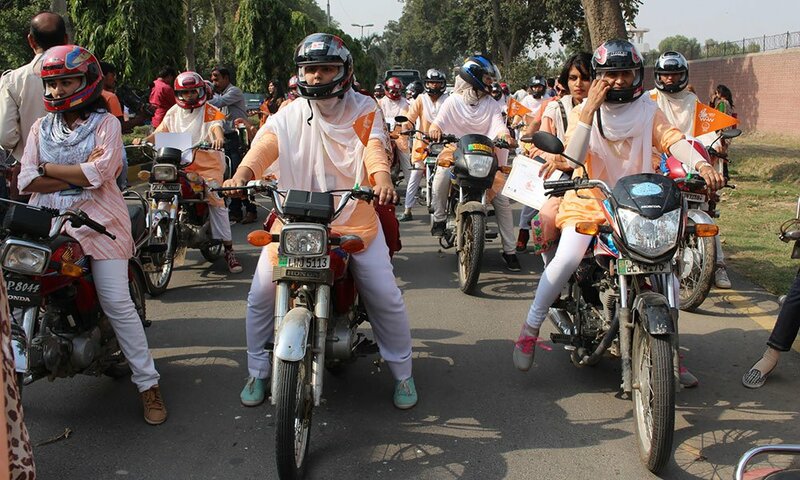 The next phase of WoW included distributing another 10,000 motorcycles to women in cities outside of Lahore. 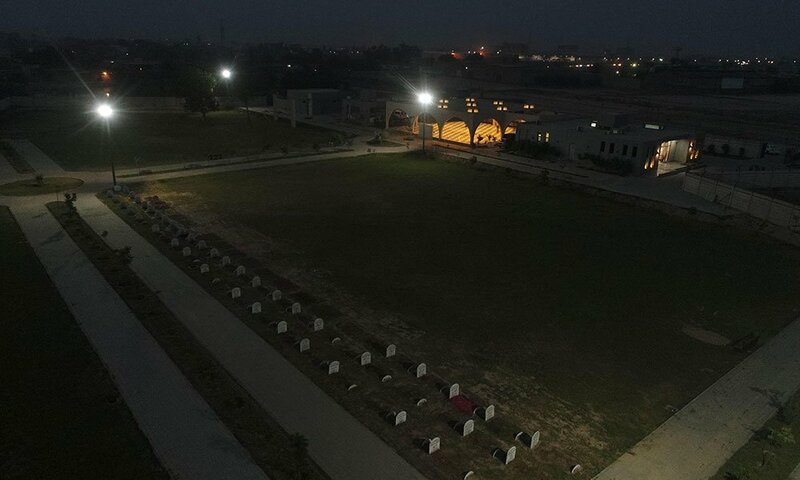 Over four years, the SRU was allocated a budget of Rs. 40 million. Today, with unpaid staff and pending funds, the future of its ventures is shrouded in haze. “If they (the PTI) do not continue the projects, then I will fight till the very end to keep these projects alive,” adds Sufi. Would the PTI government scrap these projects or continue a legacy set by its rival political party?